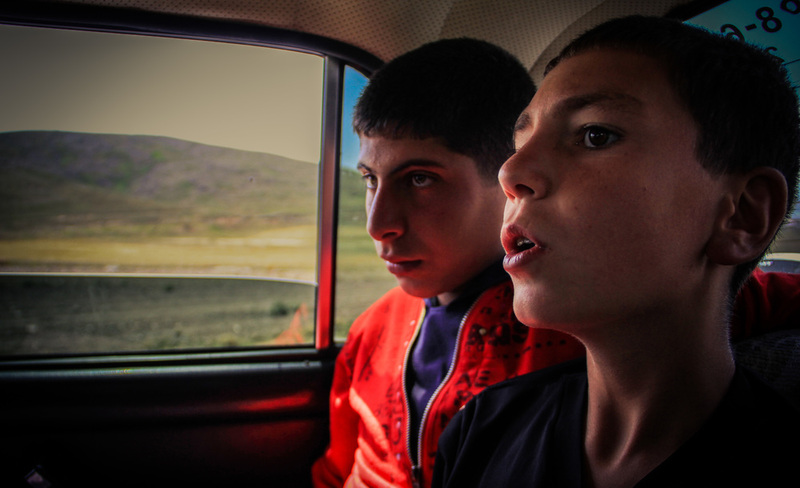 In 2012, I spent half a year living and traveling around the various regions of Armenia. I spent most of my time talking with villagers about their experiences living in the various regions. It was important for me to understand that although Armenia is a small country it is just as diverse of a region as any. Each region has it's own set of problems, experiences, customary traditions, and even their own words. Here are some photos from the various trips I took across the country.